Technology on Tap supplies, services, repairs and installs the complete SONOS sound systems to compliment your beautiful Sydney home. 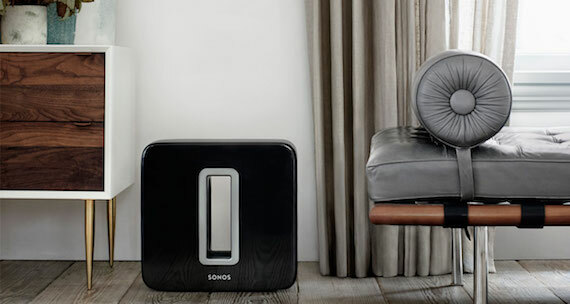 SONOS’s sleek and subtle sound system designs make it the perfect addition to any area in the house. It can be wirelessly installed neatly anywhere in your home to provide an incredible sound experience throughout the house. 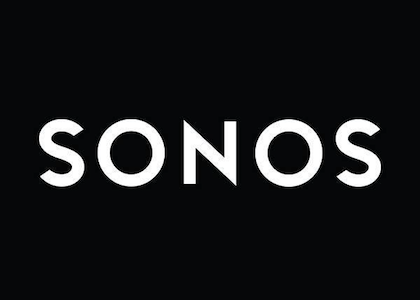 Based in California, John MacFarlane, Craig Shelburne, Tom Cullen and Trung Maialong began the company SONOS in 2002. The company specialises in the manufacture, design and development of sound systems and speakers suitable for all situations. The wirelessly interconnected system of speakers can be setup as a home theater system or even as a music player while you are cooking in the kitchen. SONOS offers smart speakers which can be integrated with your other smart home devices via voice control. SONOS’s intelligent assistant, Alexa, can provide you with the ability to pause and play music, control the volume, check the traffic, set a timer for your cooking and even active other connected smart devices such as turning on the kettle or dimming the bedroom lights. Experience the luxury lifestyle with a wide range of SONOS speakers, the ultimate wireless home sound system that can be fully controlled via voice activated or a mobile device. SONOS products can be installed in any area in your home with custom-made brackets and fittings to perfectly sit on your wall.